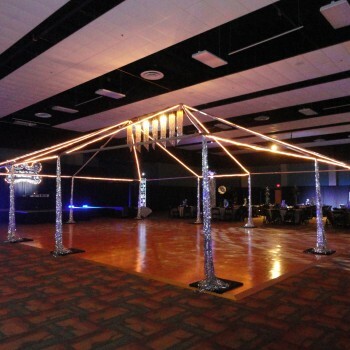 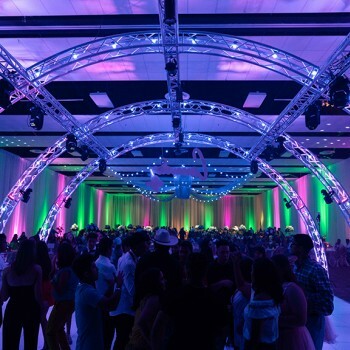 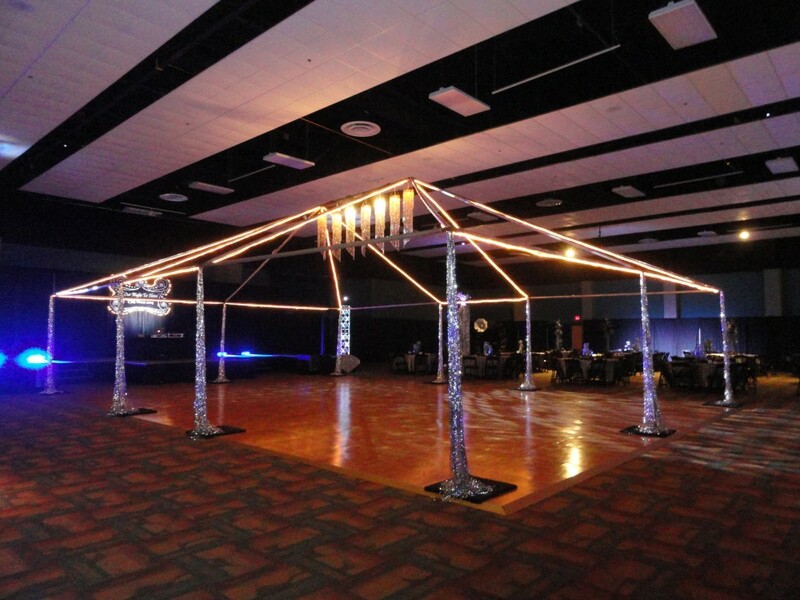 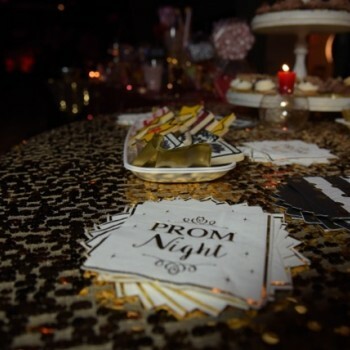 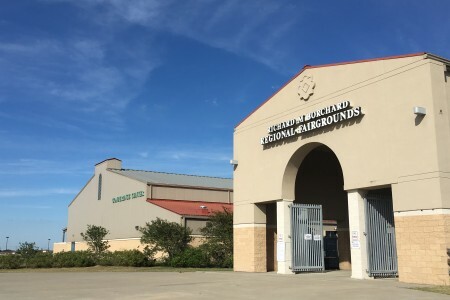 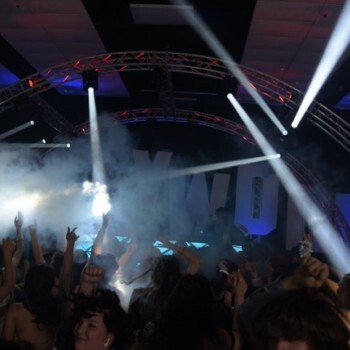 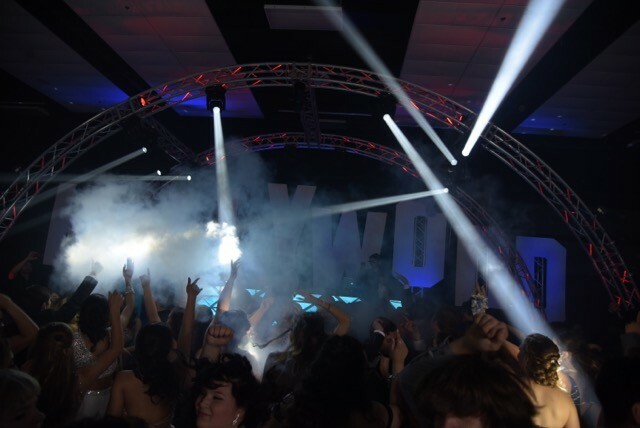 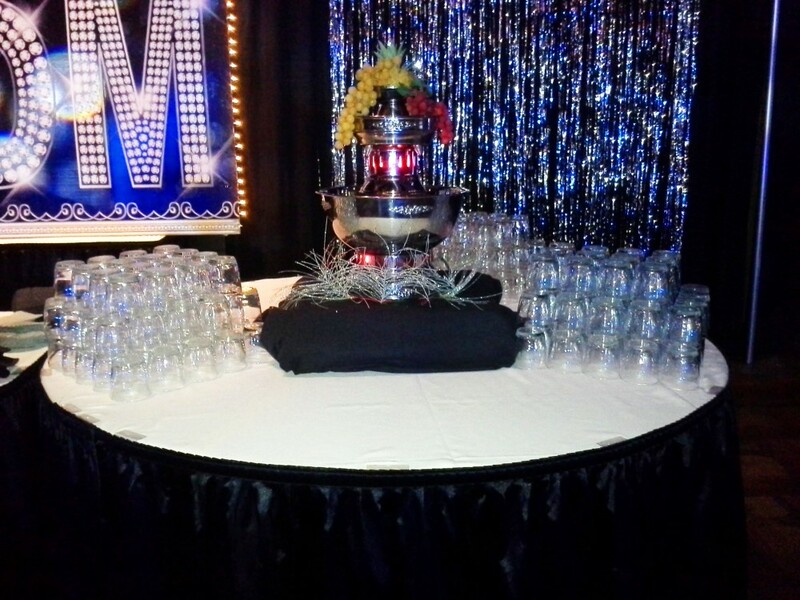 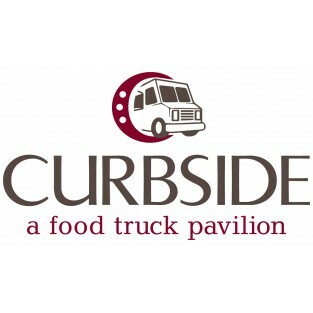 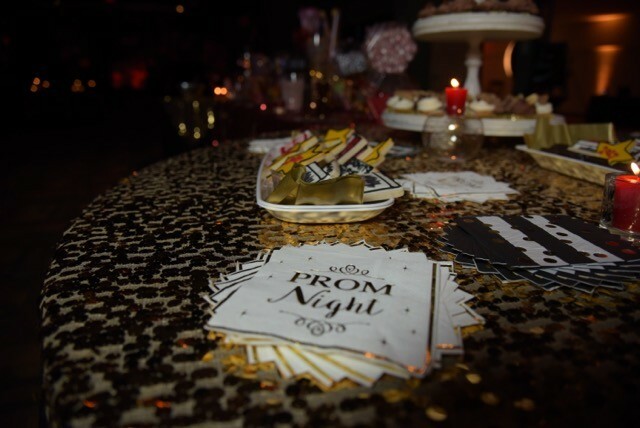 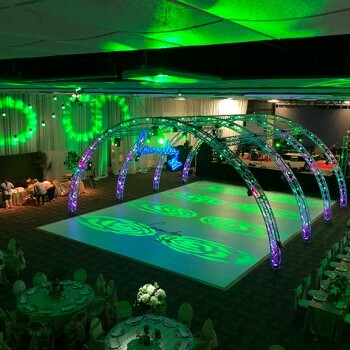 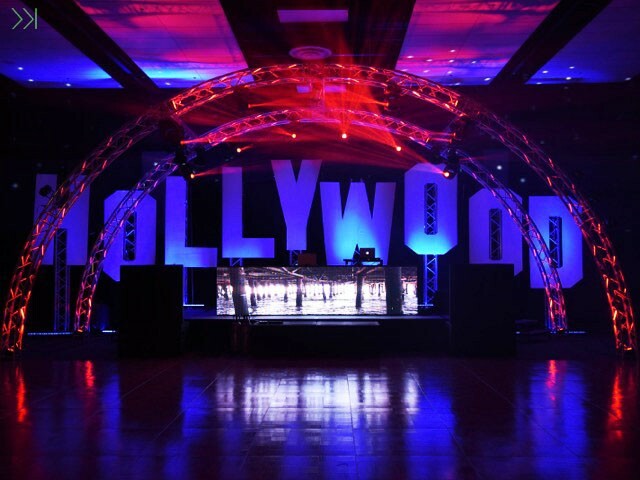 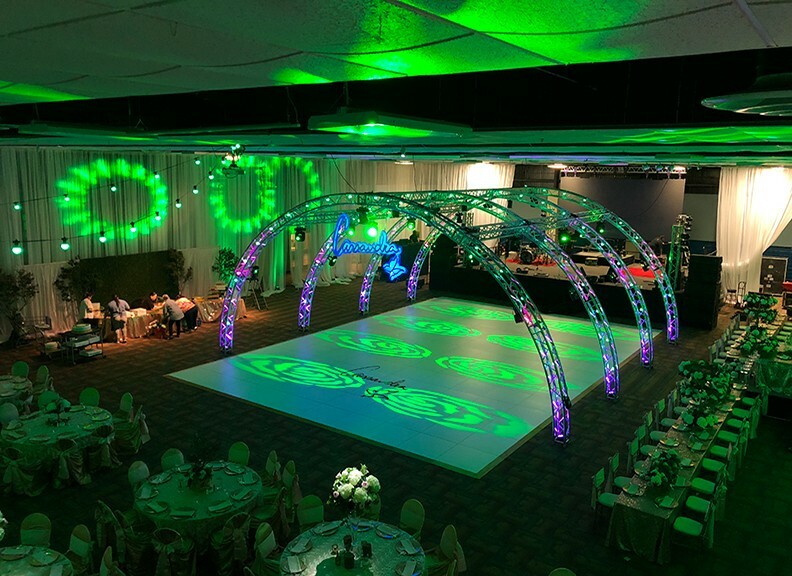 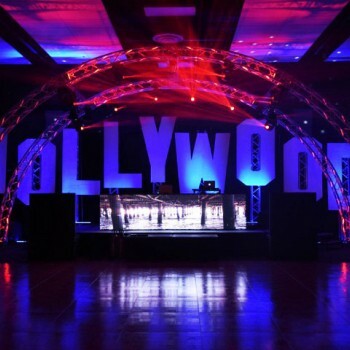 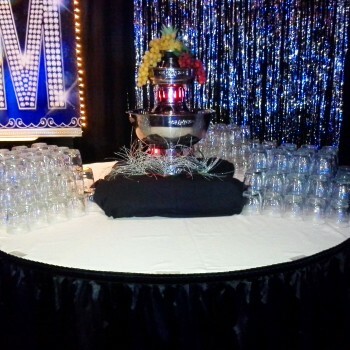 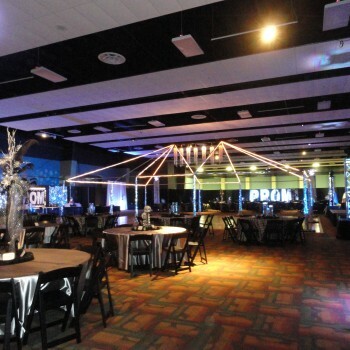 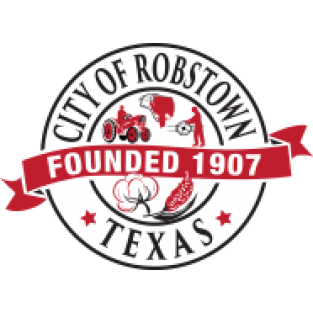 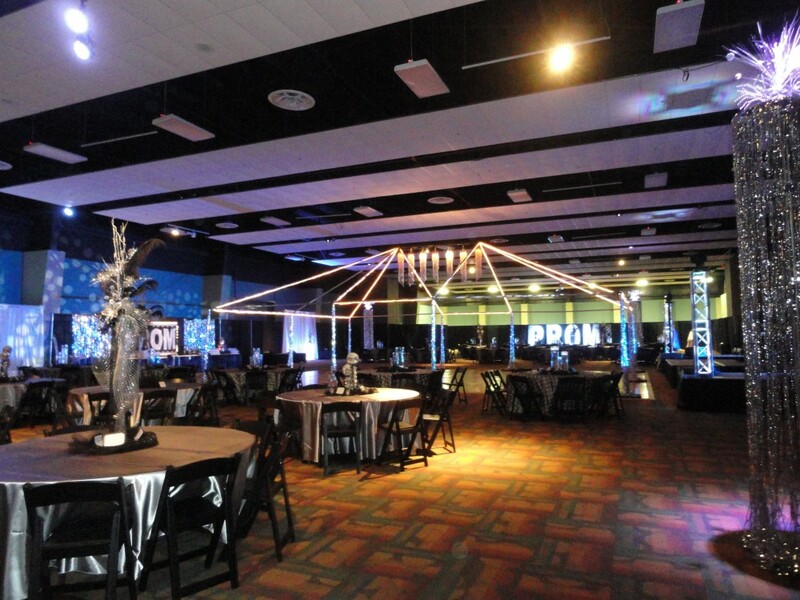 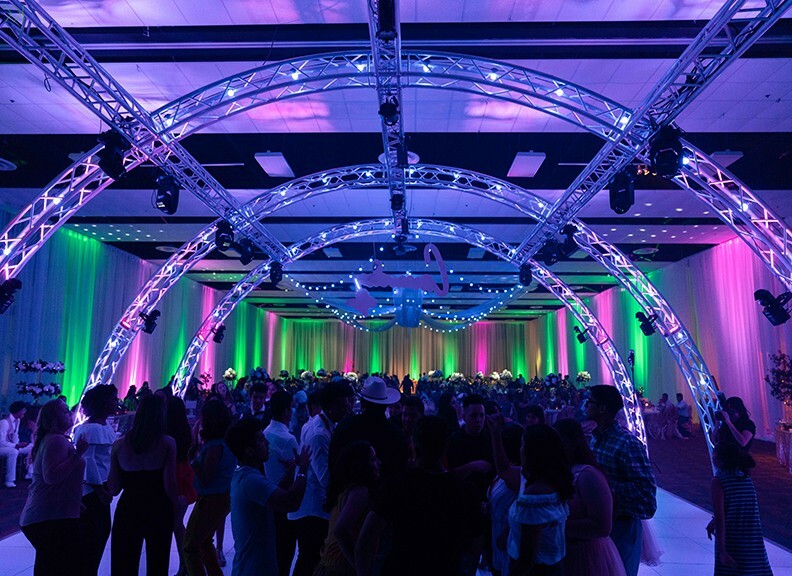 Our Prom Package at the RMB Regional Fairgrounds is exactly what you need to create a memorable night! 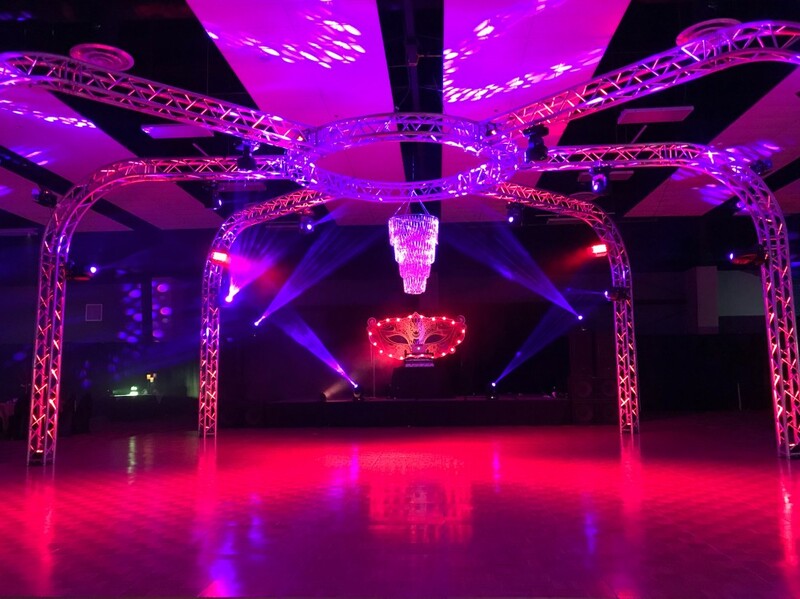 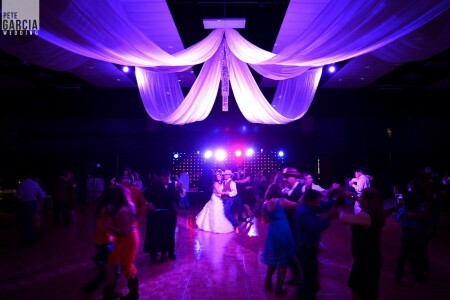 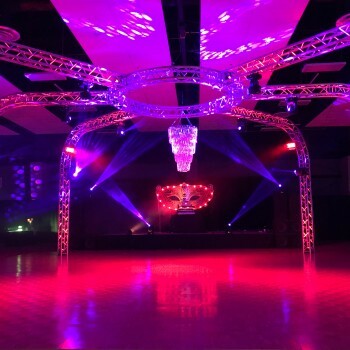 Dance the night away in our grand ballroom and Texas-size dance floor. 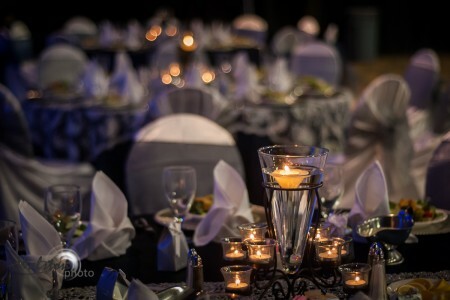 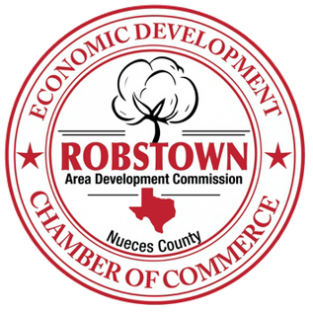 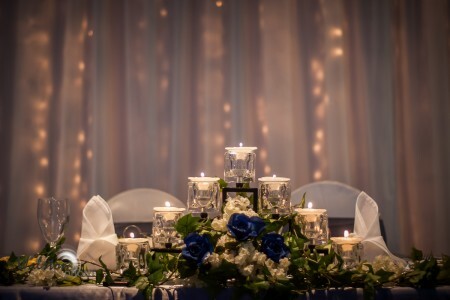 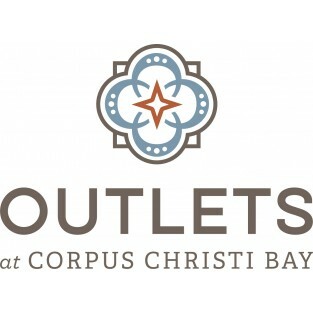 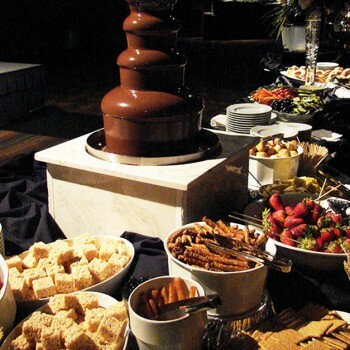 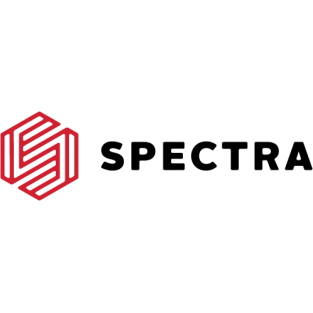 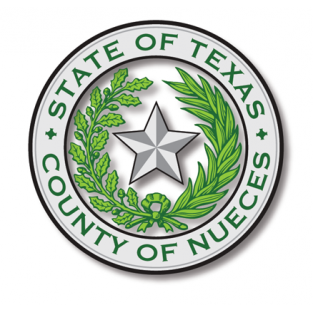 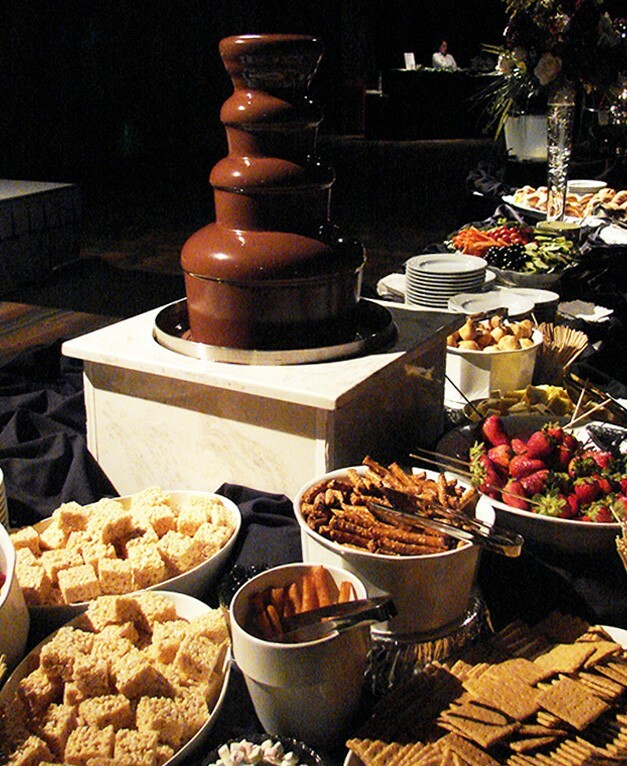 Add table and chair décor from our local partnered professional decorator Razzle Dazzle Event Decorating, Inc. and treat yourself to tasty desserts by dipping them in a delicious chocolate fountain. 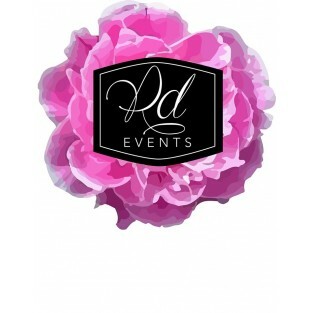 Razzle Dazzle Event Decorating, Inc.